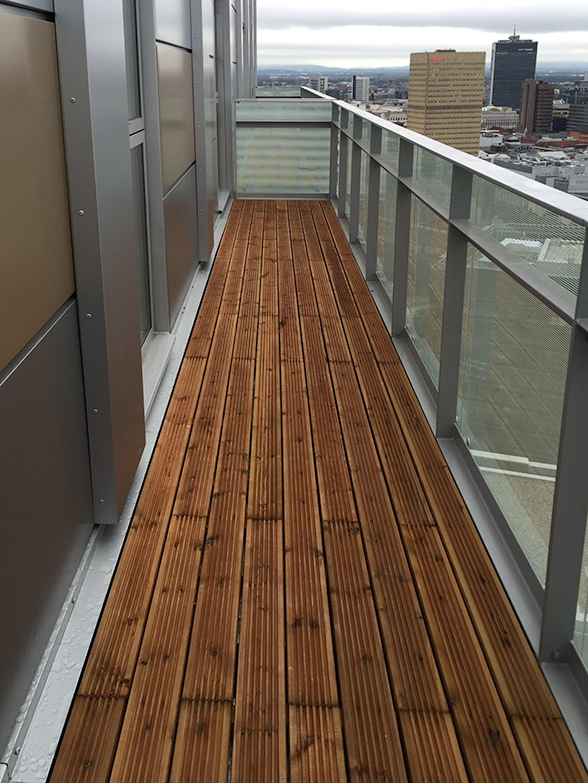 Kite Glass was able to be a part of the highly talked about Greengate development in Manchester working with MM Developments. 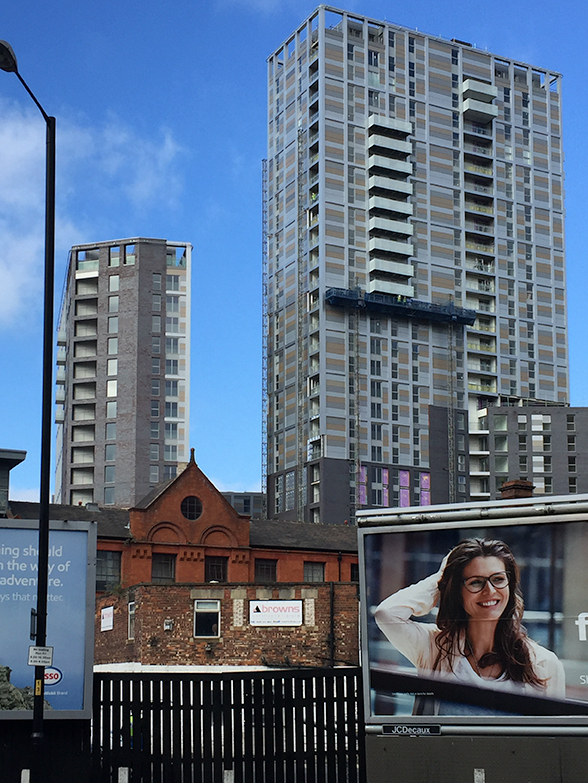 The Greengate development is situated on the border of Salford and Manchester, next to the River Irwell and is named after the main road that ran from Salford to the River. The development site is in a prime location opposite Manchester Cathedral and walking distance from the city centre. We supplied 10mm Heatsoaked Toughened Screenprinted glass, 10mm Clear Toughened glass along with 12.89mm LamitecSuperTM that covered 1350m2 in total.